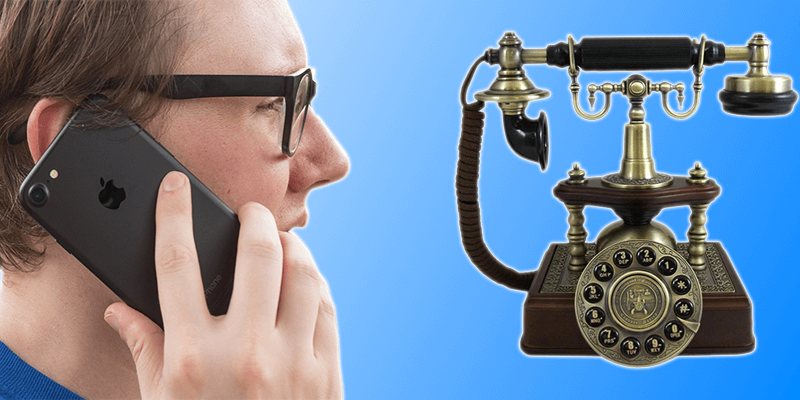 If you want to know to forward calls on iPhone then you need to understand that it dependent on the provider of your device using GSM or the CDMA standard. If you’re provider users a GSM network, for example T-Mobile or AT&T, then you can forward calls from your device’s settings. However, if the provider users CDMA, for example Sprint or Verizon, then the carrier codes need to be typed into your device. Go to Settings and then tap on ‘Phone’. Now tap on the ‘Call Forwarding’ option. Tap on ‘Call Forwarding’ and turn the option on. Simply type in the number you wants calls forwarded to (you can forward it to your voicemail). The number you just typed has been saved even if there was no indication. The number you typed will now be seen in the Call Forwarding screen. A new icon will also be present in the menu bar telling you that you have activated the Call Forwarding option. You can disable the option by following these steps and switching off the ‘Call Forwarding’ option. Re-enabling this option again will begin forwarding your calls to the last number you typed in unless you change it again. You can’t turn on the call forwarding through your iOS settings if you happen to be using a carrier that provides CDMA-based phones. You’ll need carrier codes in order to forward calls. Carrier codes can also be used on GSM-based phones but it won’t show the icon telling you that your call forwarding is on. Type in the number you want calls to be forwarded to. 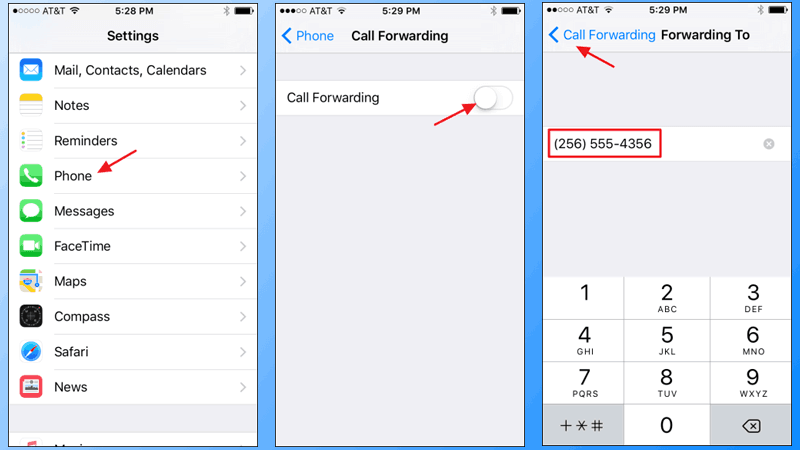 The code you’ll need to enter in order to disable or enable call forwarding is dependent on the carrier. You can look at your carrier’s website to search for the right codes you have to use. However, here is a whole list of codes used by major US carriers. For AT&T: To enable call forwarding, dial **21* and then type in the phone number you want calls to be forwarded to. To disable this feature, dial #21# . For T-Mobile: Dial **21* and the number you want all calls to be forwarded to. Dial ##21# to disable call forwarding. For Verizon: Dial *72 and the number for your calls to be forwarded to. Dial *73 to disable. For Sprint: To enable call forwarding, dial *72 and then the ten-digit number. Dial *720 to disable. Which carrier do you use? 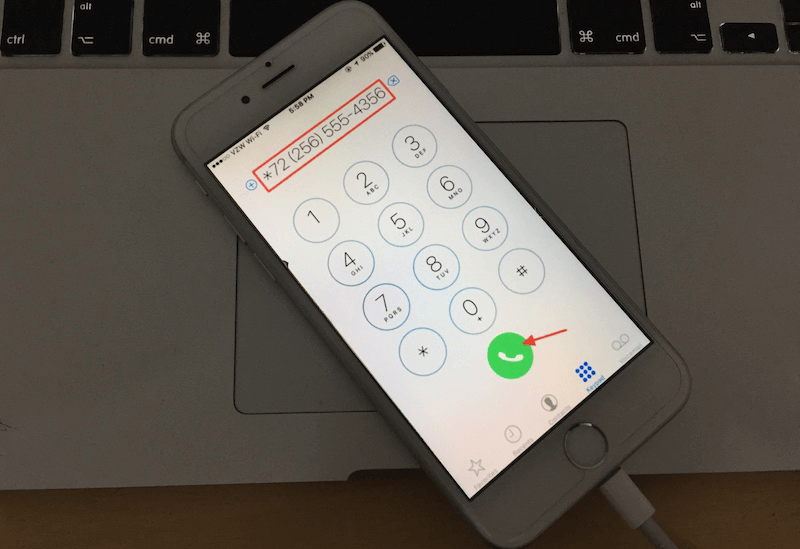 Did you learn how to forward calls on iPhone depending on the carrier you have?